Our linguists and pilots have combined their knowledge to design these exams, which are approved by most Aviation Authorities in Europe. 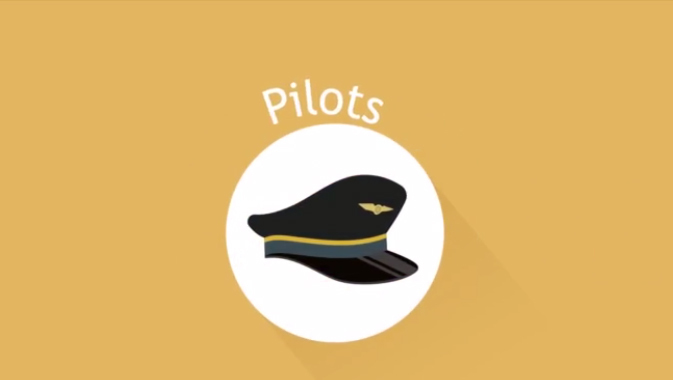 Focused on your daily flying routine, our exams are fair, reliable, relevant and personal. You are required by law to get your ability to communicate in English certified. You need this official certificate to fly.